Meet us at the Business School Potsdam Open Day! We are proud to be the first to see the future students of our partner Business School Potsdam. BSP Potsdam offers various bachelor degree programmes – Internationale Betriebswirtschaft, Kommunikationsmanagement, Mittelstandmanagement and Medizincontrolling. Since 2011/12 a new master degree course will take place, Personal- und Organisationsentwicklung. 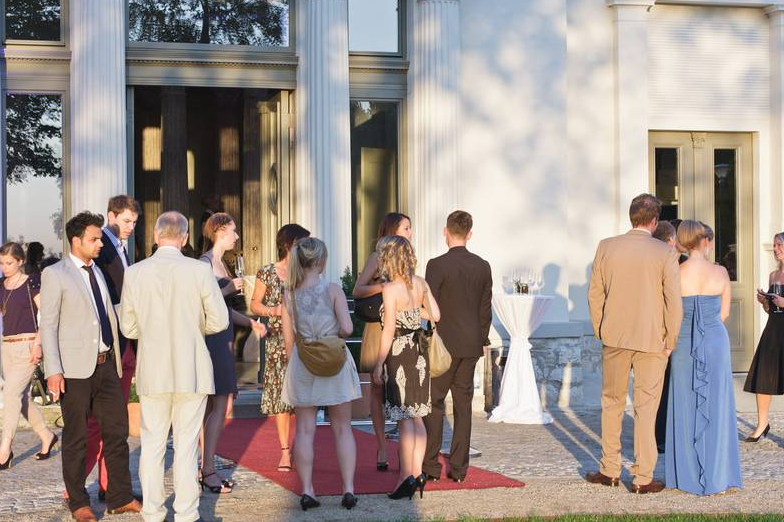 Located in beautiful mansion in Potsdam, the BSP provides officially accredited graduate and undergraduate degrees in step with actual practice. International cooperations with recognised universities like The New School Amsterdam, London Metropolitan University, Moscow State Academy of Business Administration or the Zürcher Hochschule für Angewandte Wissenschaften complete the high quality education.